Join us this November! Do not delay! Booths are going fast! We are just 1 week into the booths being on sale for November and today we have realized we have already sold 50% of the available booths for the show. Do not wait until they are all gone! 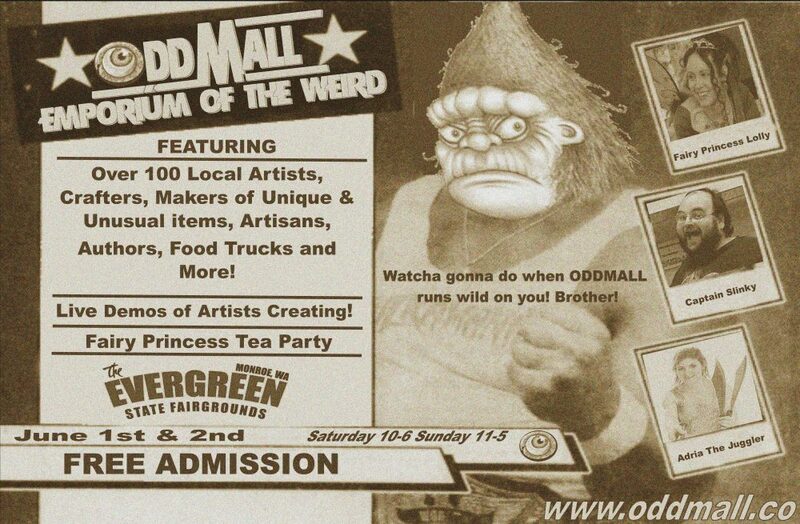 Join us as a vendor at Oddmall this November by clicking on the registration tab above!